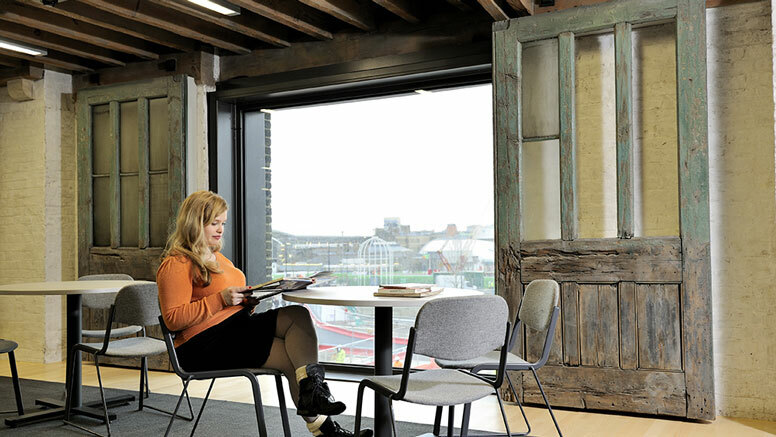 Formerly an accommodation and office block, the internal spaces were opened out to create four sociable study rooms available to students day and night. The University of Bedfordshire recently invested £46m in a new state-of-the-art library at its Luton campus. A project by FG Library & Learning for two campus sites at Bournemouth & Poole College shows how modern design can create flexible learning spaces. Sole supply commission for 1400 pieces of furniture for a leading teacher education college. The £4m refurbishment and re-plan of the Royal College of Nursing, led by Bisset Adams.